Light Scrape: I'm gettin' it! 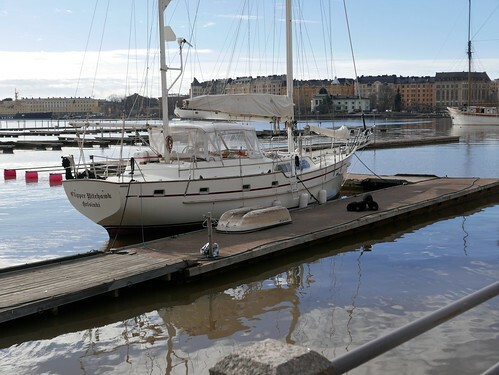 The photograph was taken in Helsinki on April 7th. This morning I walked for two hours in Luukki. Some of the snow from yesterday still remained, but it will melt soon away, as this will be a warm day, +13 °C is in the forecast for the afternoon. I saw a pair of Gavia stellata floating on a lake where a pair has been nesting each year for quite some time. It felt like spring, listening to the loud sound of their calls.